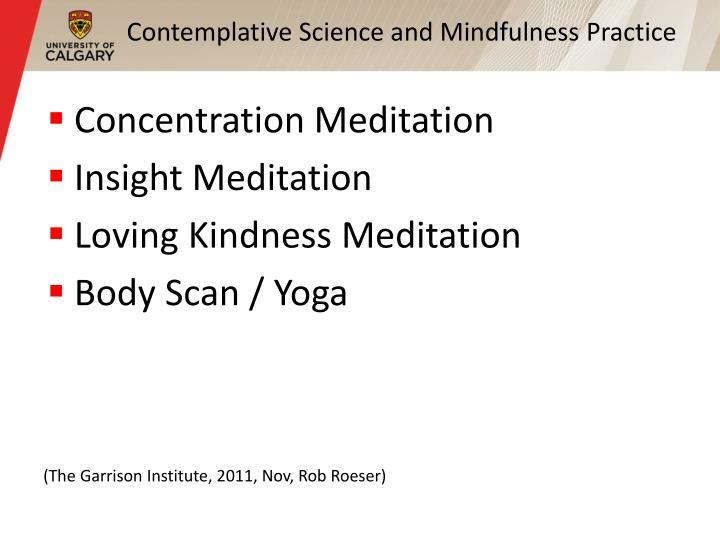 Addressing the Challenge of Connecting Ourselves with Ourselves Through Neuroplasticity and Mindfulness. 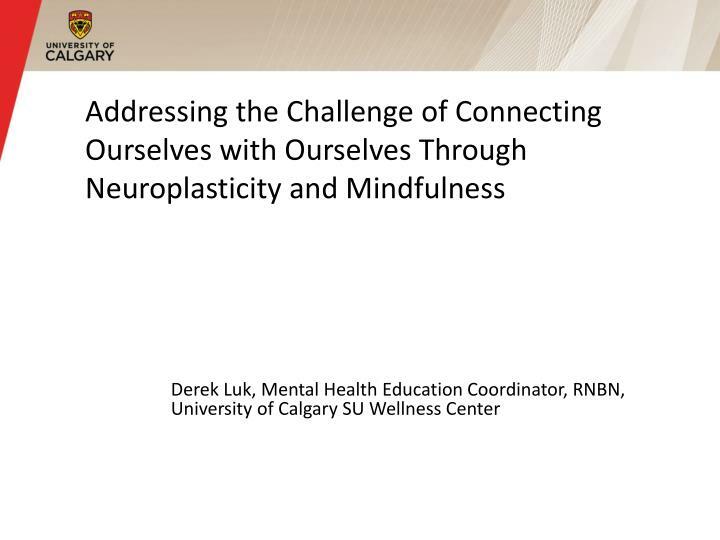 Derek Luk, Mental Health Education Coordinator, RNBN, University of Calgary SU Wellness Center. 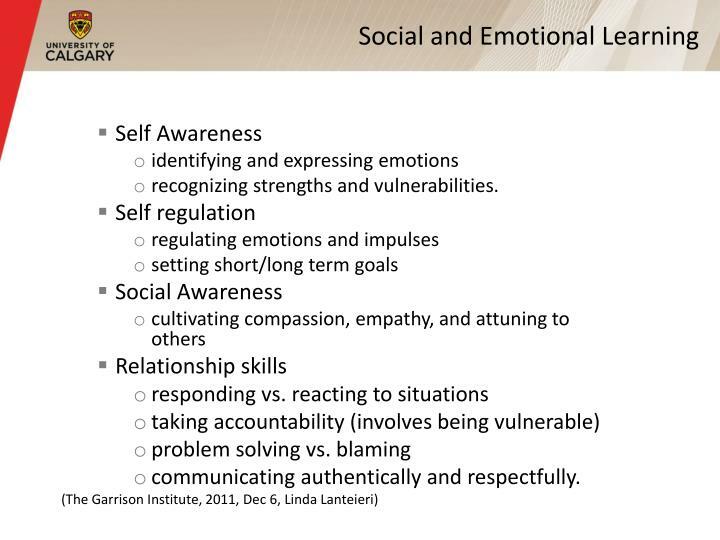 Lack of empathy, compassion, and connection. . 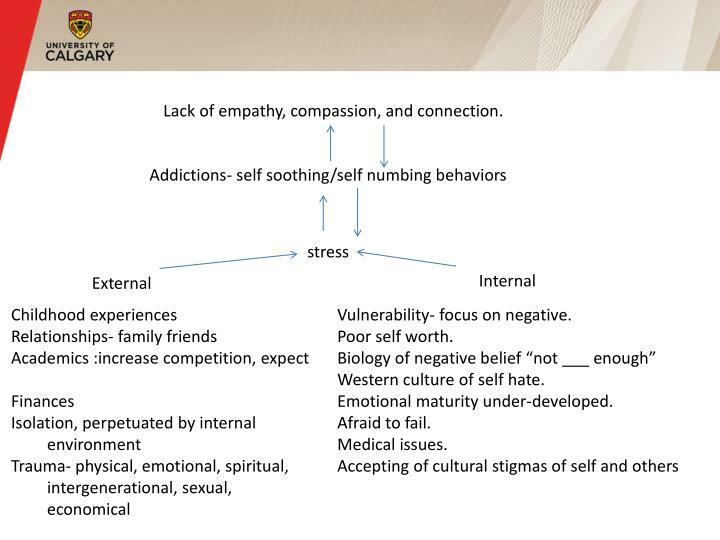 Lack of empathy, compassion, and connection. Western culture of self hate. 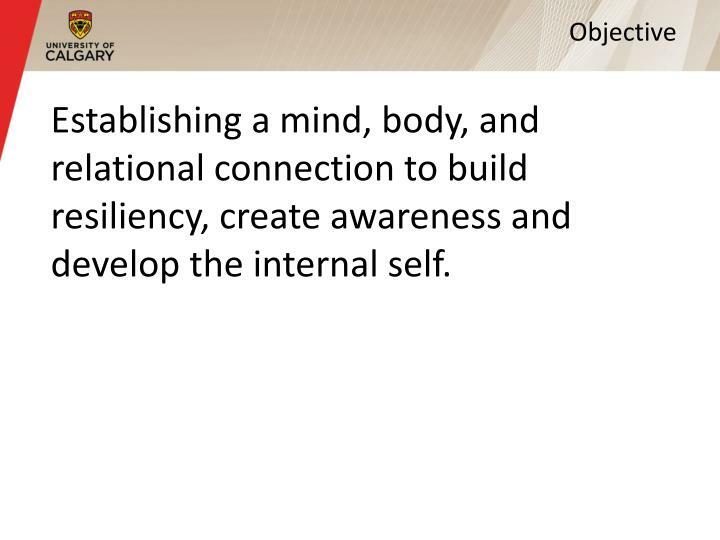 Establishing a mind, body, and relational connection to build resiliency, create awareness and develop the internal self. 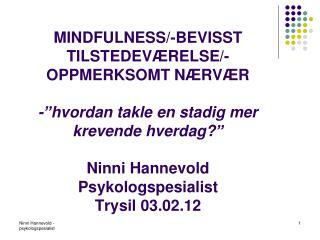 ** Adjusting your perception to view difficult events differently. 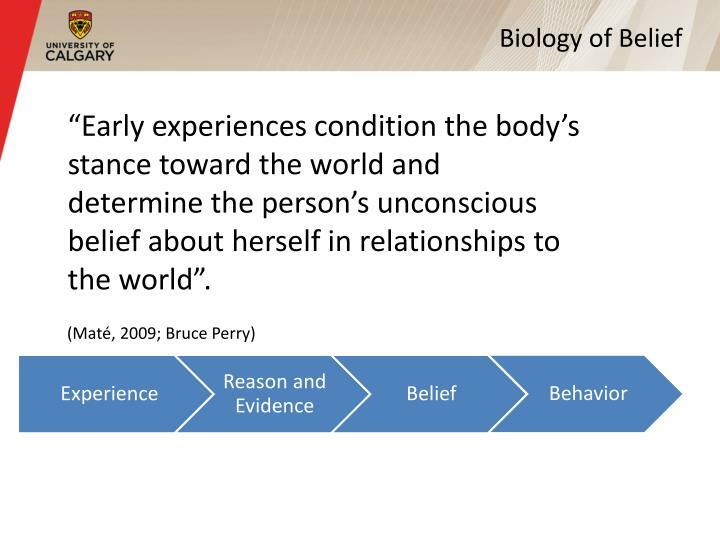 “Early experiences condition the body’s stance toward the world and determine the person’s unconscious belief about herself in relationships to the world”. 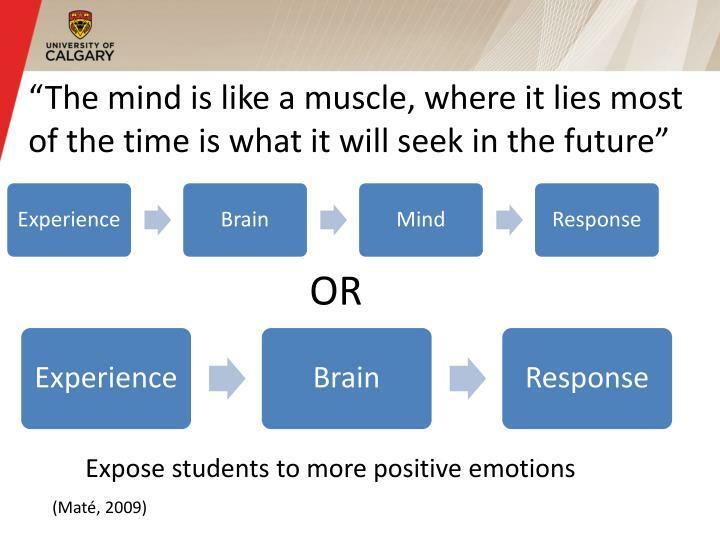 Replace out-modeled negative experiences and reasoning with new positive experiences. 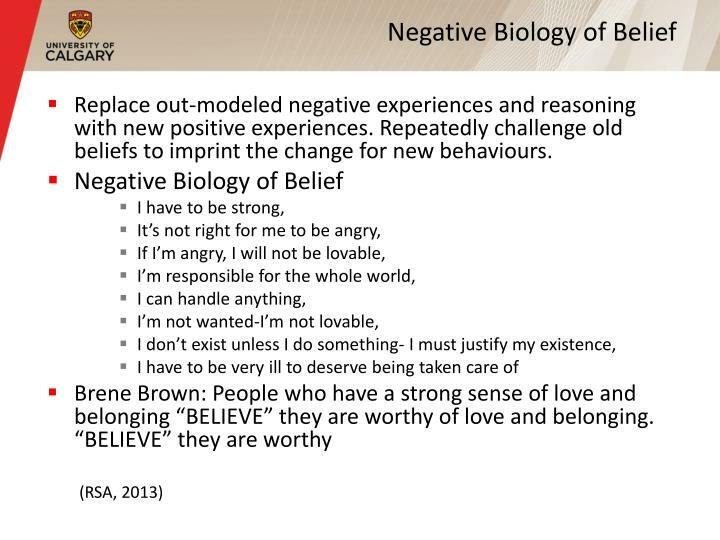 Repeatedly challenge old beliefs to imprint the change for new behaviours. 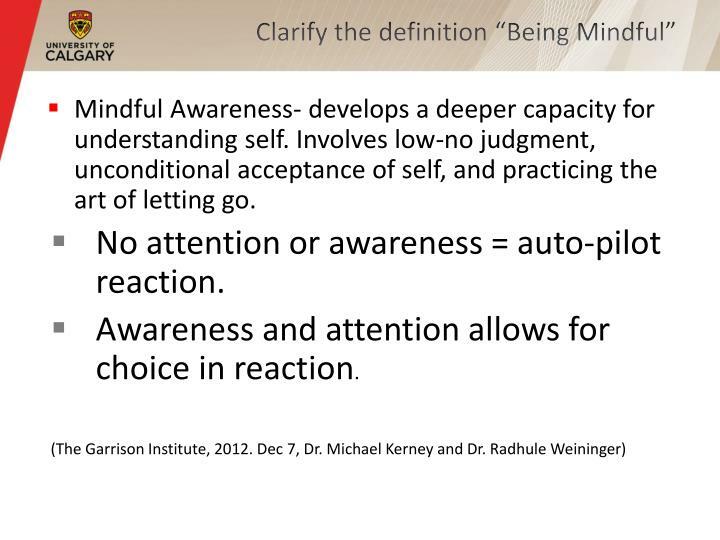 Mindful Awareness- develops a deeper capacity for understanding self. Involves low-no judgment, unconditional acceptance of self, and practicing the art of letting go. 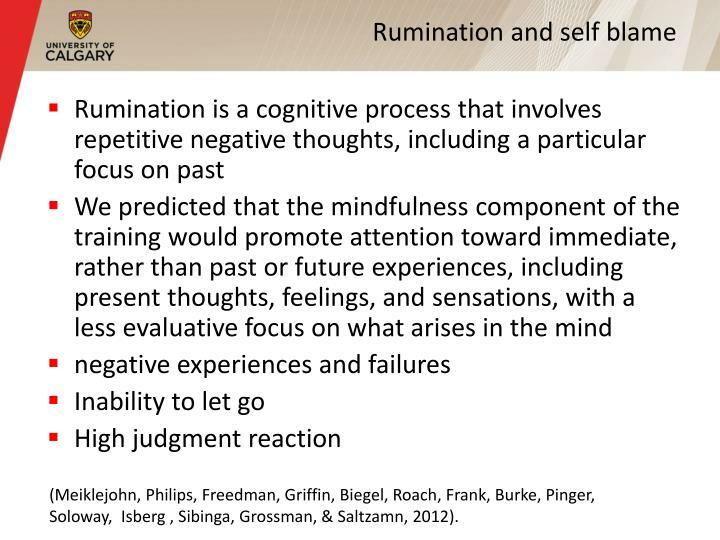 No attention or awareness = auto-pilot reaction. 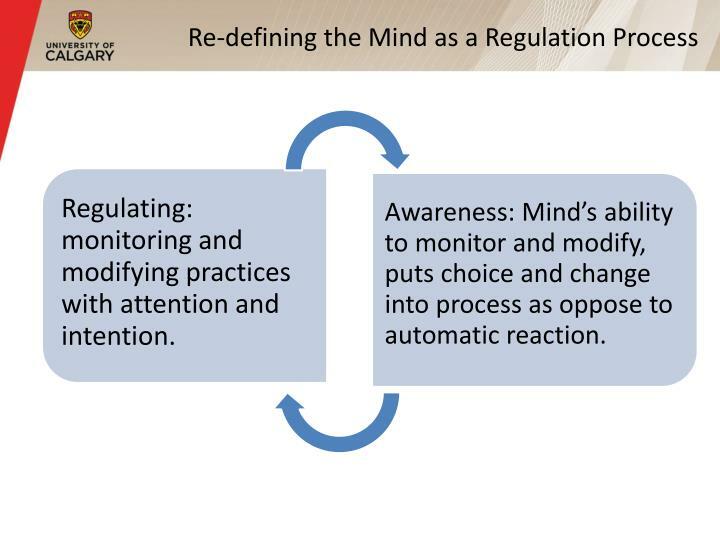 Awareness and attention allows for choice in reaction. 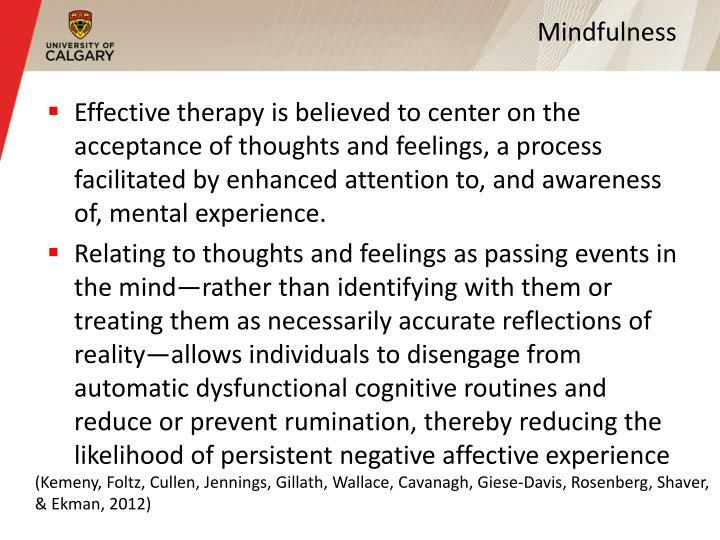 Effective therapy is believed to center on the acceptance of thoughts and feelings, a process facilitated by enhanced attention to, and awareness of, mental experience. 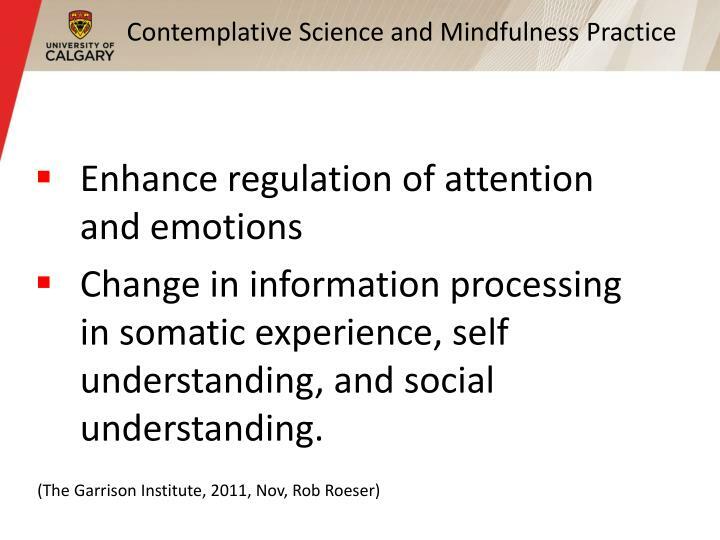 Self-regulation of attention allows for metacognitive awareness of one’s emotional and cognitive experience as it occurs. 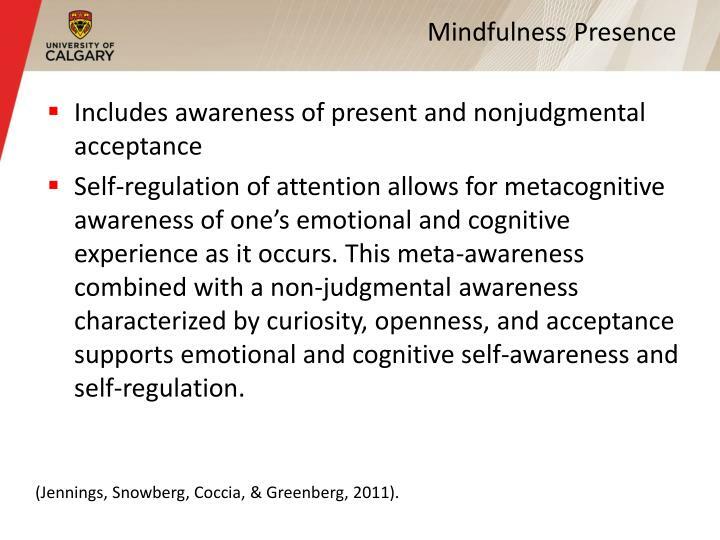 This meta-awareness combined with a non-judgmental awareness characterized by curiosity, openness, and acceptance supports emotional and cognitive self-awareness and self-regulation. 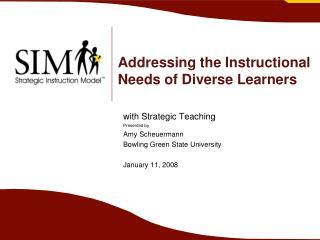 (Jennings, Snowberg, Coccia, & Greenberg, 2011). 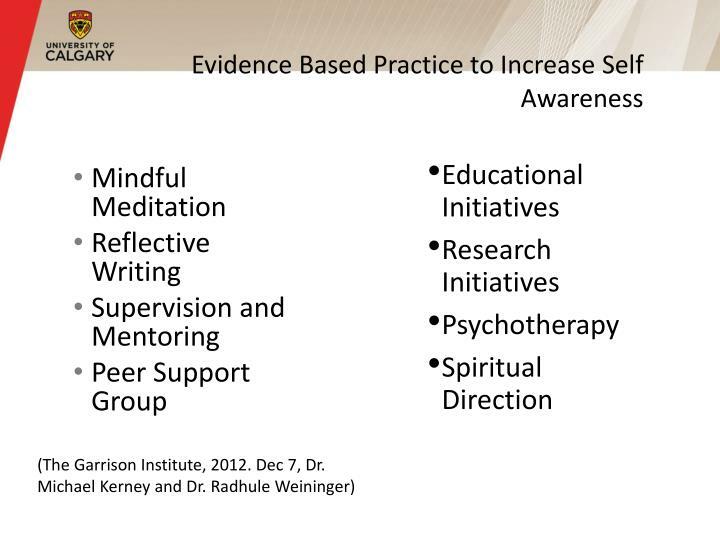 Caring practice involves silent reflection focused on generating feelings of care for oneself and others by mentally offering well-being, happiness, and peace—first to oneself, then to a loved one, then to a neutral colleague or acquaintance, and finally to a person who one finds challenging, such as a difficult student, parent, or colleague. 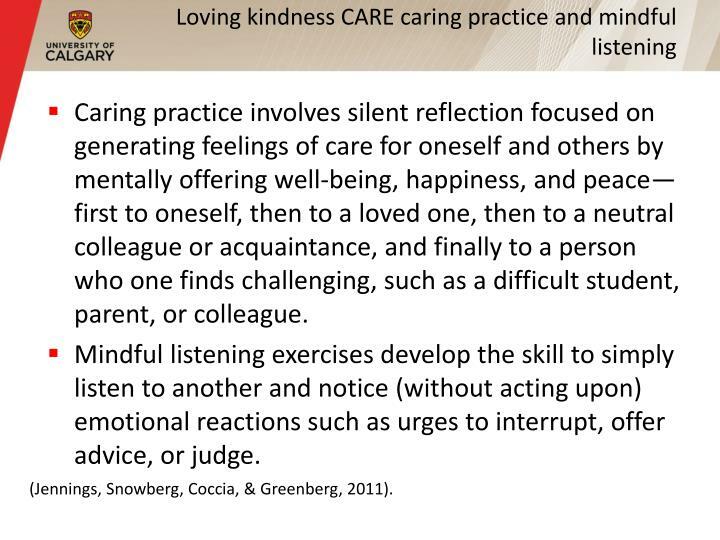 Mindful listening exercises develop the skill to simply listen to another and notice (without acting upon) emotional reactions such as urges to interrupt, offer advice, or judge. Self Empathy- Western culture is a self loathing culture. 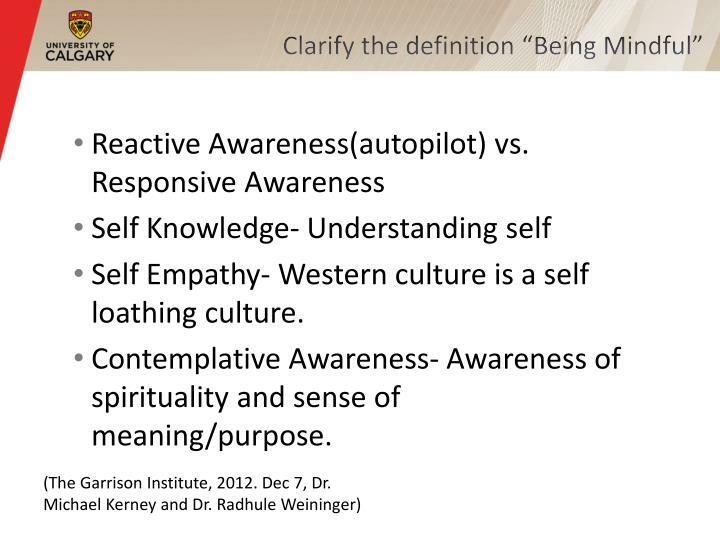 Contemplative Awareness- Awareness of spirituality and sense of meaning/purpose. 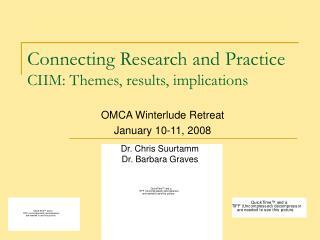 Change in information processing in somatic experience, self understanding, and social understanding. 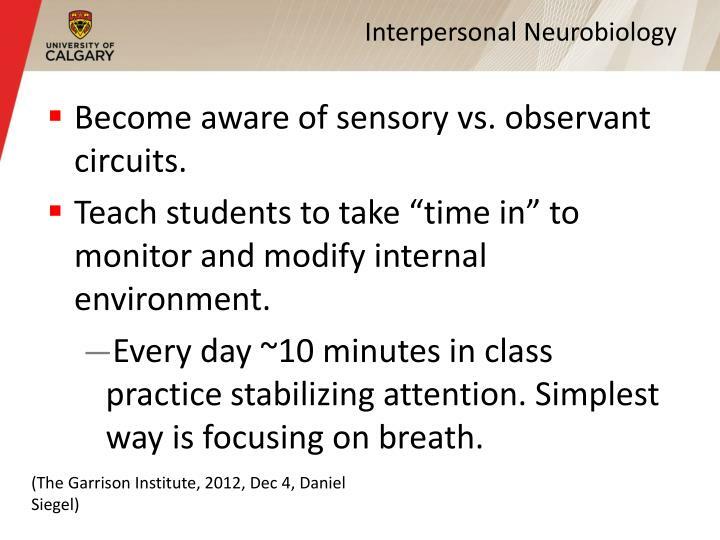 Become aware of sensory vs. observant circuits. 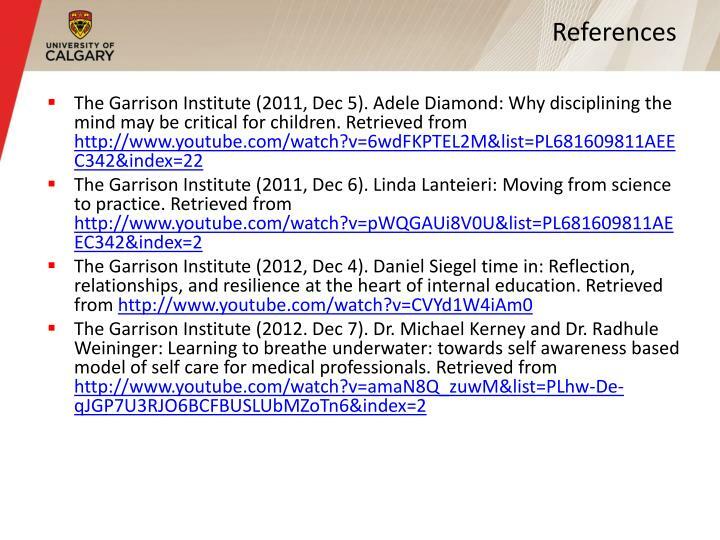 Teach students to take “time in” to monitor and modify internal environment. 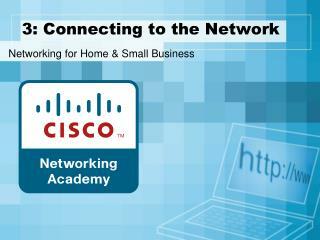 Every day ~10 minutes in class practice stabilizing attention. Simplest way is focusing on breath. 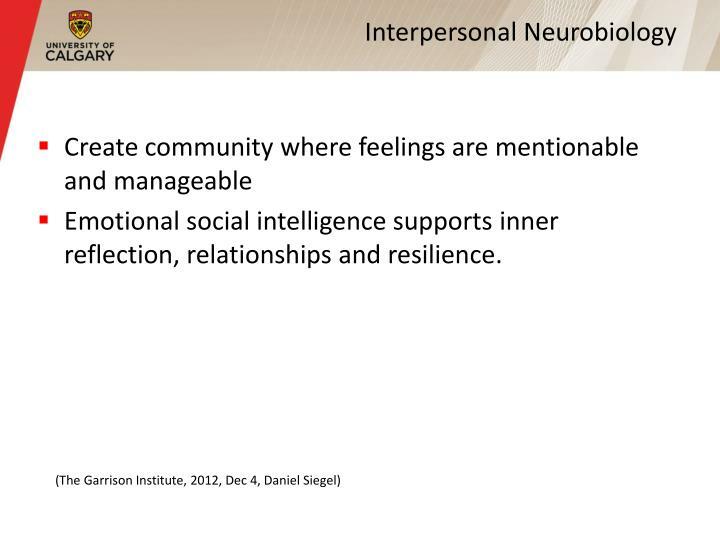 Emotional social intelligence supports inner reflection, relationships and resilience. 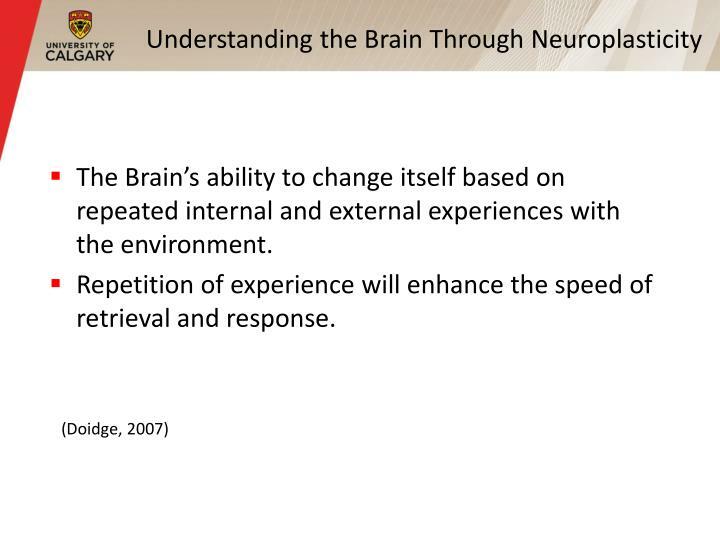 Brain interprets and processes energy and information flow from the internal and external environment. 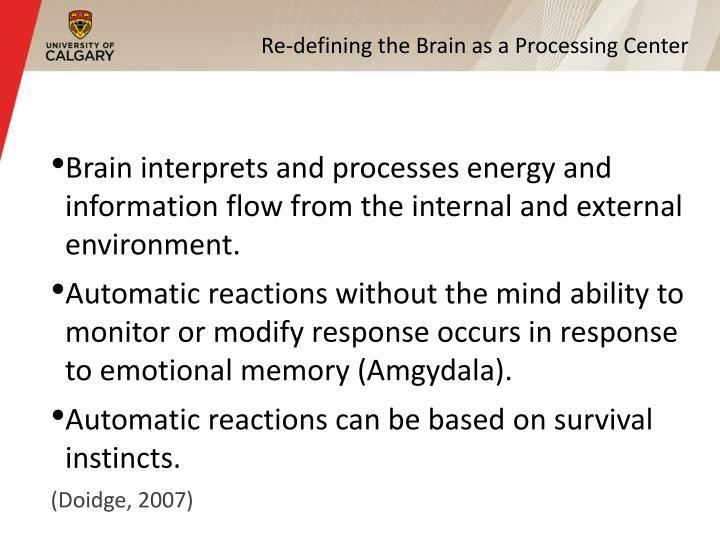 Automatic reactions without the mind ability to monitor or modify response occurs in response to emotional memory (Amgydala). Automatic reactions can be based on survival instincts. The Brain’s ability to change itself based on repeated internal and external experiences with the environment. 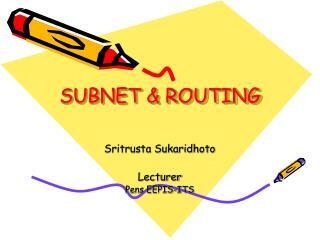 Repetition of experience will enhance the speed of retrieval and response. 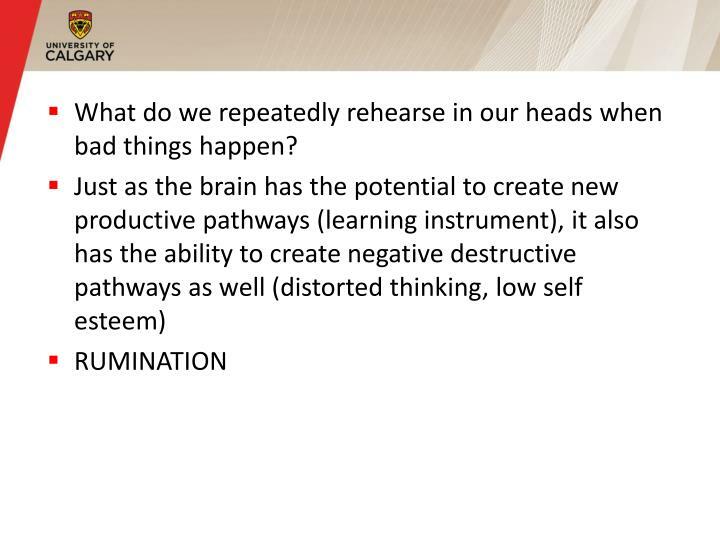 What do we repeatedly rehearse in our heads when bad things happen? 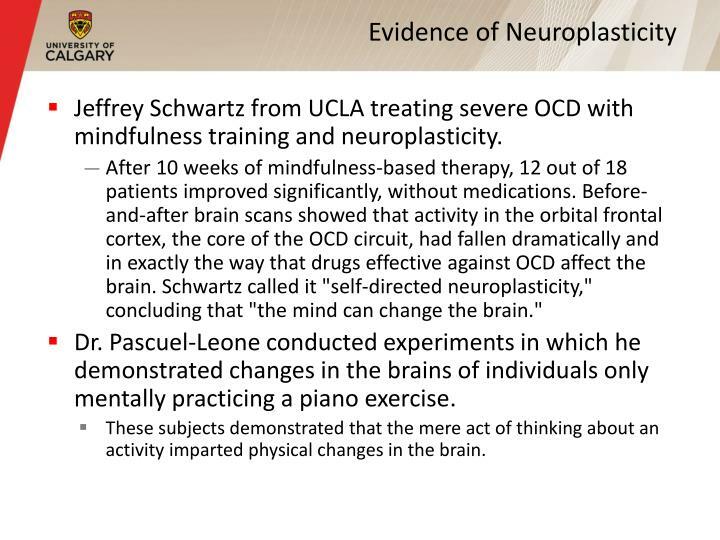 Jeffrey Schwartz from UCLA treating severe OCD with mindfulness training and neuroplasticity. 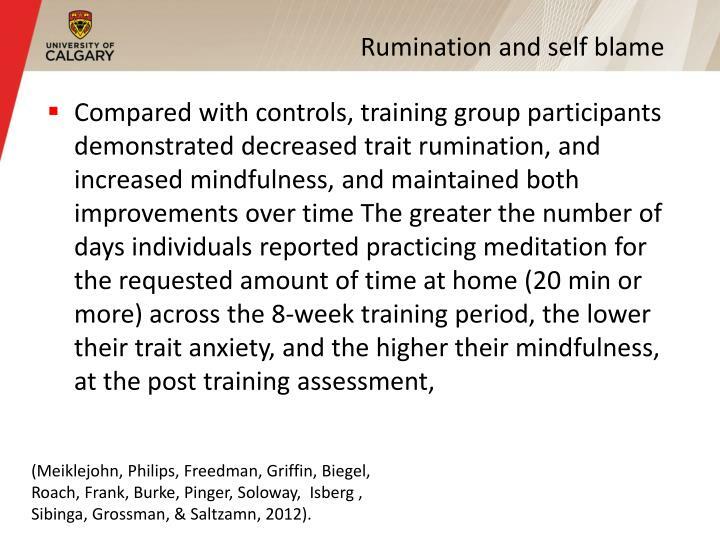 After 10 weeks of mindfulness-based therapy, 12 out of 18 patients improved significantly, without medications. Before-and-after brain scans showed that activity in the orbital frontal cortex, the core of the OCD circuit, had fallen dramatically and in exactly the way that drugs effective against OCD affect the brain. 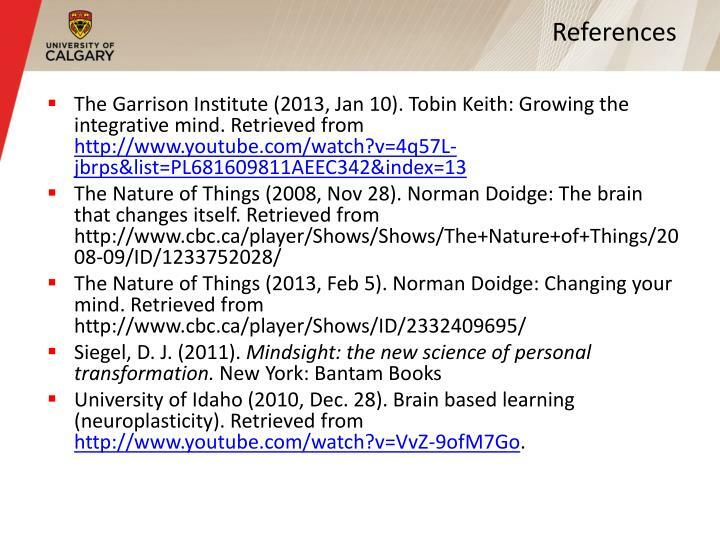 Schwartz called it "self-directed neuroplasticity," concluding that "the mind can change the brain." 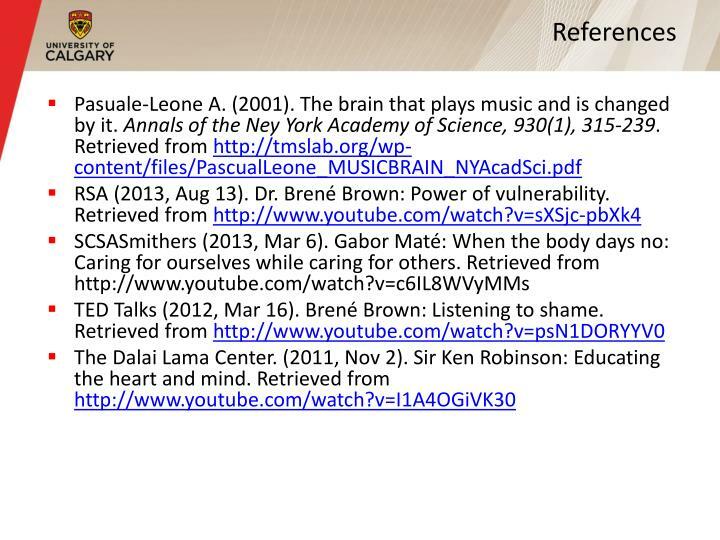 Dr. Pascuel-Leone conducted experiments in which he demonstrated changes in the brains of individuals only mentally practicing a piano exercise. 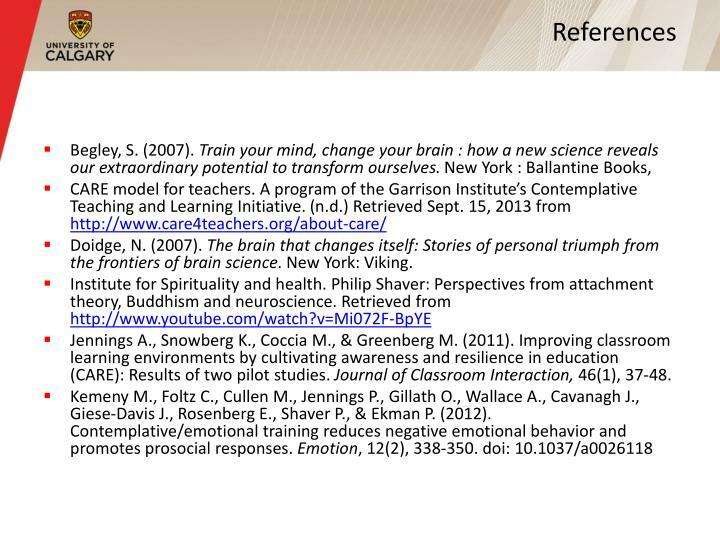 These subjects demonstrated that the mere act of thinking about an activity imparted physical changes in the brain. 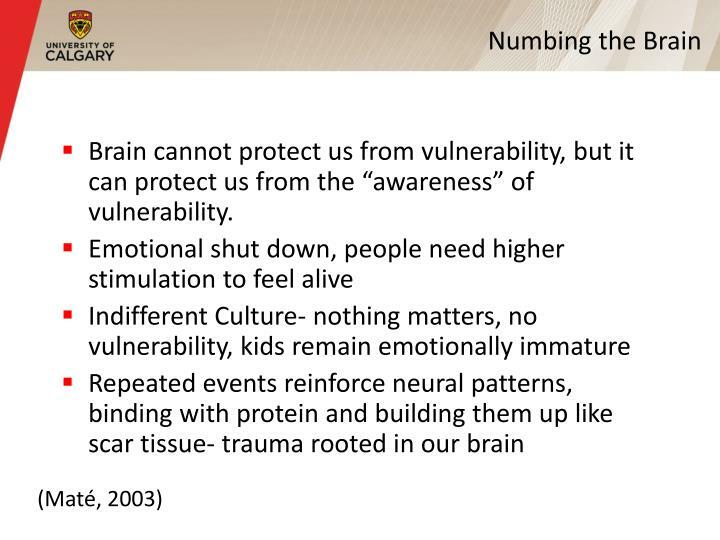 Brain cannot protect us from vulnerability, but it can protect us from the “awareness” of vulnerability. 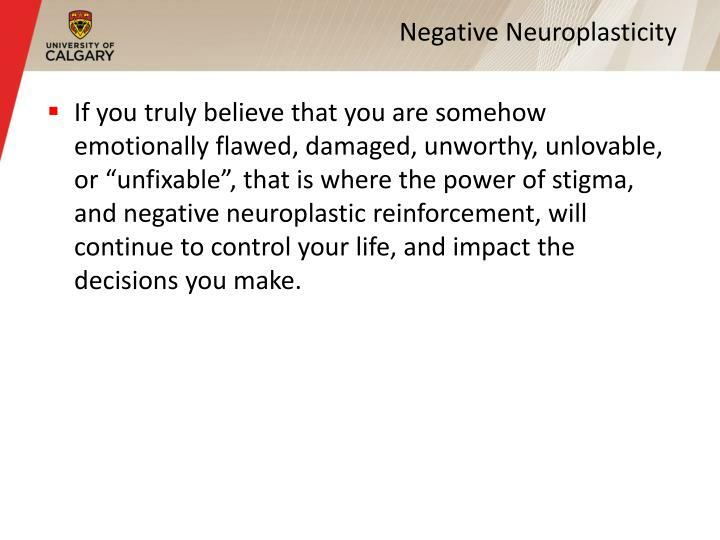 If you truly believe that you are somehow emotionally flawed, damaged, unworthy, unlovable, or “unfixable”, that is where the power of stigma, and negative neuroplastic reinforcement, will continue to control your life, and impact the decisions you make. 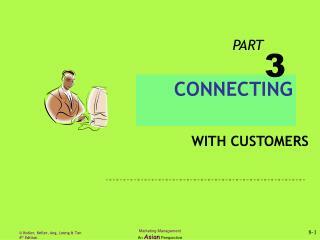 Exchange or sharing of energy and information flow with other persons or inanimate objects. 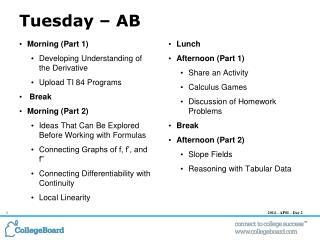 Information: patterns of energy that have symbolic meaning. 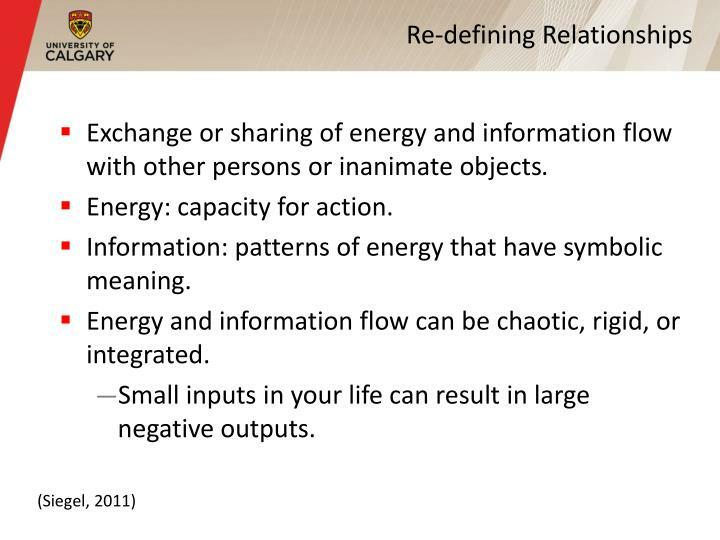 Energy and information flow can be chaotic, rigid, or integrated. Small inputs in your life can result in large negative outputs. 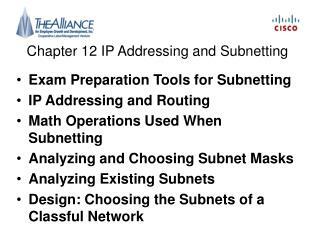 (Meiklejohn, Philips, Freedman, Griffin, Biegel, Roach, Frank, Burke, Pinger, Soloway, Isberg , Sibinga, Grossman, & Saltzamn, 2012). Vulnerability is not a weakness, but courage. 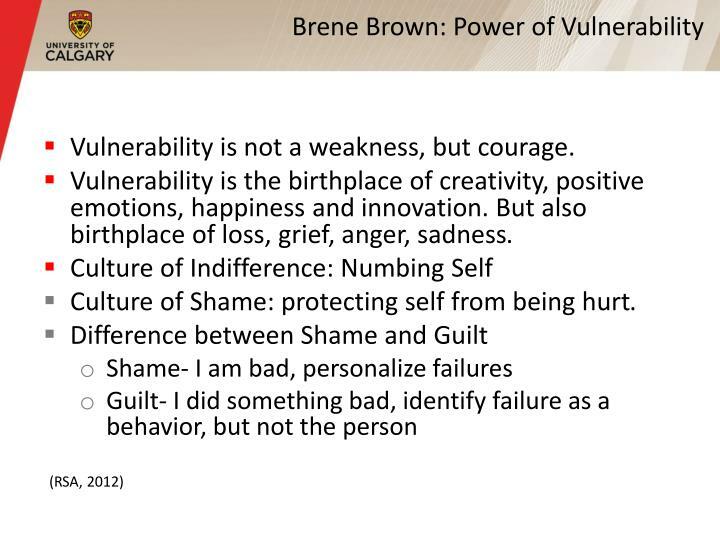 Vulnerability is the birthplace of creativity, positive emotions, happiness and innovation. But also birthplace of loss, grief, anger, sadness. Culture of Shame: protecting self from being hurt. 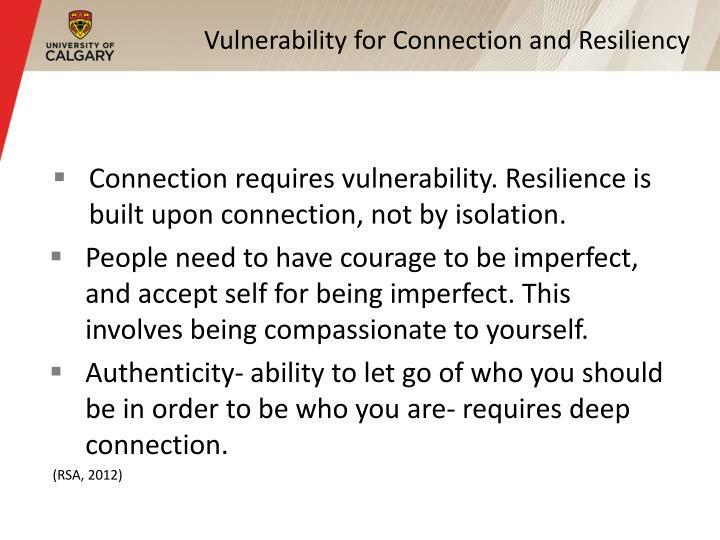 Connection requires vulnerability. Resilience is built upon connection, not by isolation. People need to have courage to be imperfect, and accept self for being imperfect. This involves being compassionate to yourself. Authenticity- ability to let go of who you should be in order to be who you are- requires deep connection. 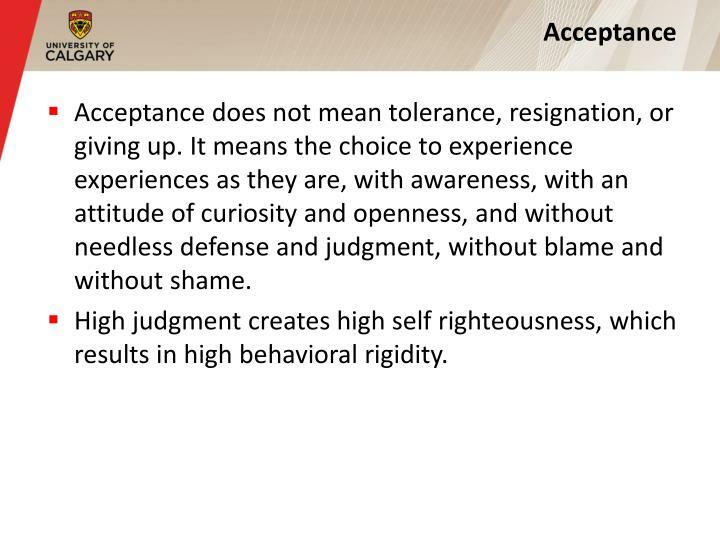 Acceptance does not mean tolerance, resignation, or giving up. It means the choice to experience experiences as they are, with awareness, with an attitude of curiosity and openness, and without needless defense and judgment, without blame and without shame. High judgment creates high self righteousness, which results in high behavioral rigidity. 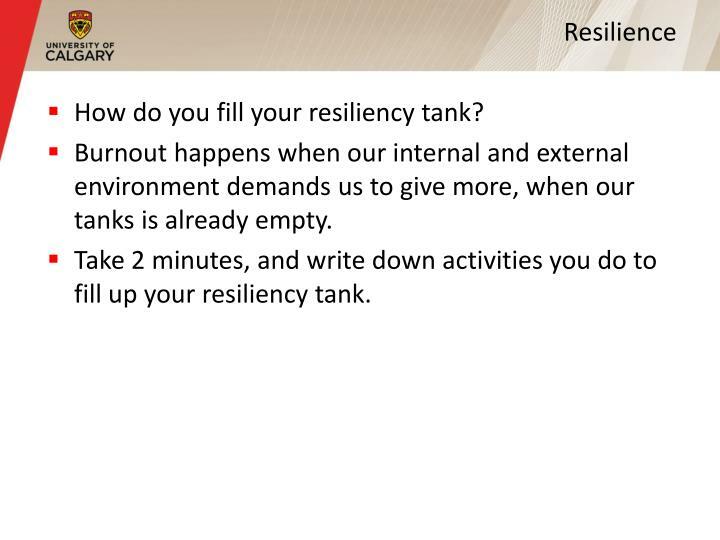 How do you fill your resiliency tank? Burnout happens when our internal and external environment demands us to give more, when our tanks is already empty. 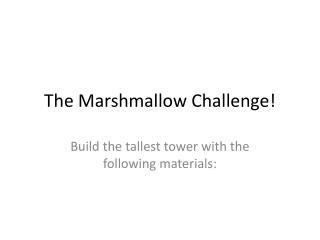 Take 2 minutes, and write down activities you do to fill up your resiliency tank. People will only show vulnerability when they feel unconditionally accepted and safe. Empathy can only be expressed to others when compassion is shown to self, to accept self unconditionally. Embrace vulnerability be showing gratitude, being thankful, and building relational resiliency. Health and healing does not come from the outside, it comes from the inside. 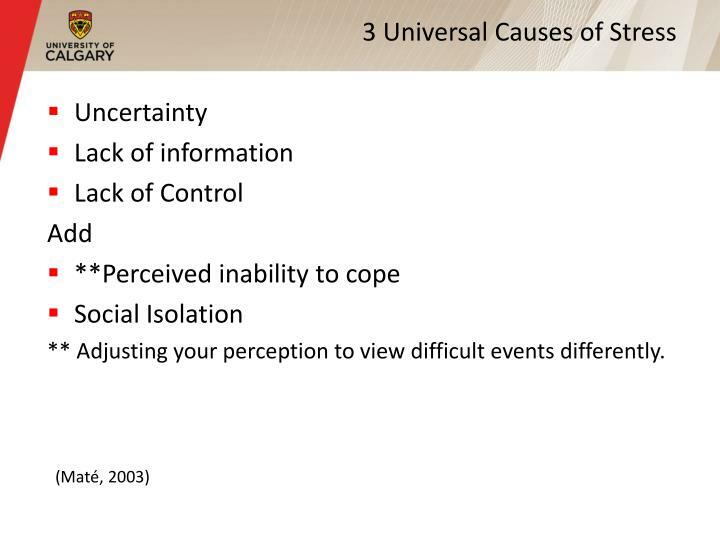 Major contributor to many diseases is an overload of stress induced by unconscious beliefs. If we would need to heal, it is essential to begin the painful task of reversing the biology of belief people adopted early in life. 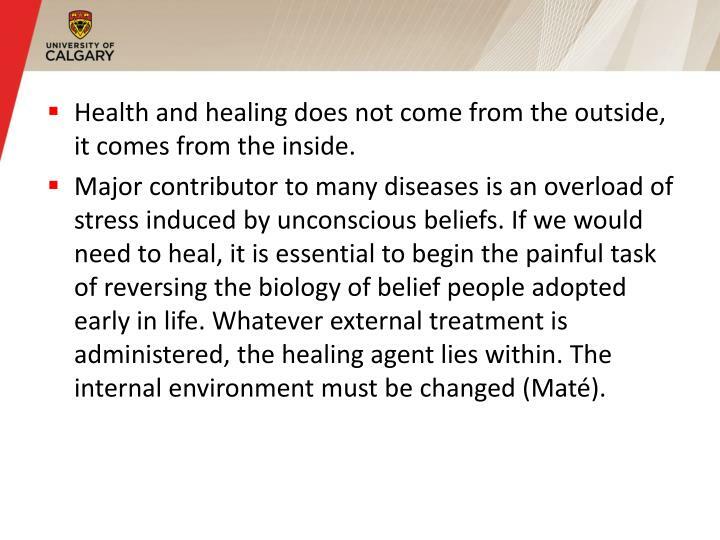 Whatever external treatment is administered, the healing agent lies within. 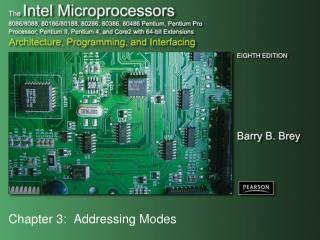 The internal environment must be changed (Maté). Replace out-modeled experiences and reasoning with new experiences. 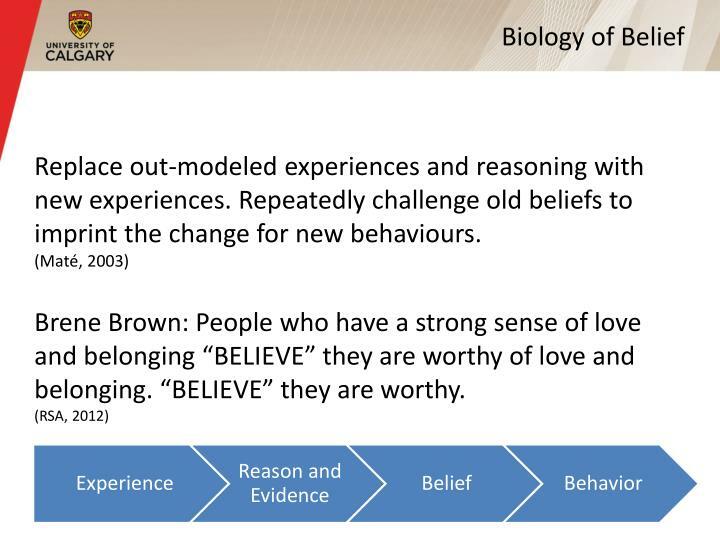 Repeatedly challenge old beliefs to imprint the change for new behaviours. Brene Brown: People who have a strong sense of love and belonging “BELIEVE” they are worthy of love and belonging. “BELIEVE” they are worthy. 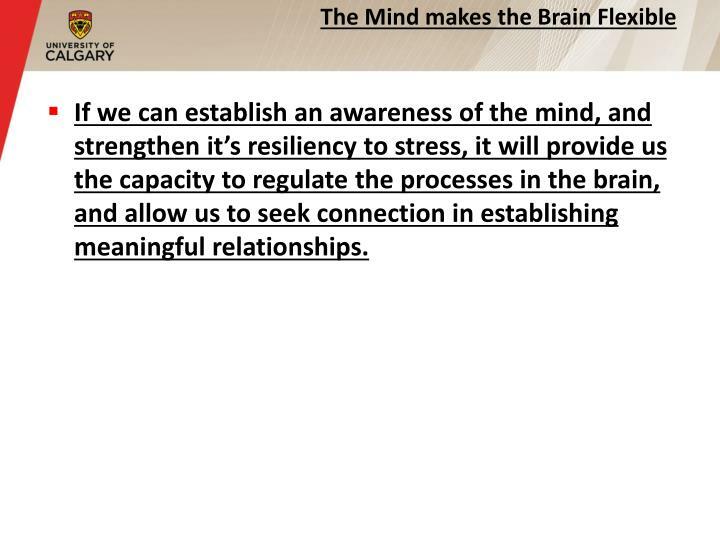 If we can establish an awareness of the mind, and strengthen it’s resiliency to stress, it will provide us the capacity to regulate the processes in the brain, and allow us to seek connection in establishing meaningful relationships. 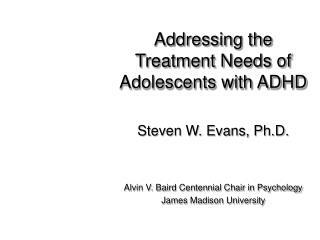 Jennings A., Snowberg K., Coccia M., & Greenberg M. (2011). 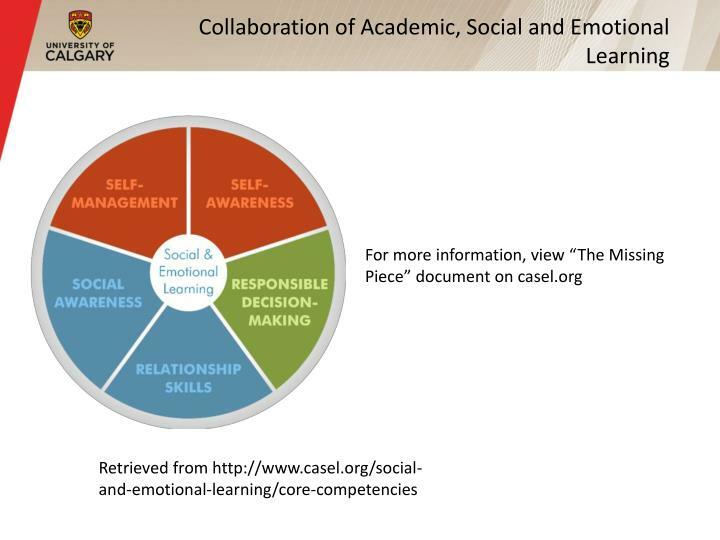 Improving classroom learning environments by cultivating awareness and resilience in education (CARE): Results of two pilot studies. 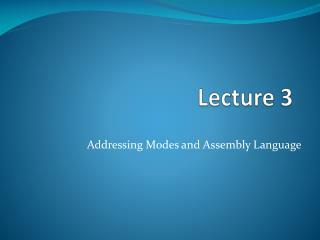 Journal of Classroom Interaction, 46(1), 37-48. Maté, G. (2003). When the body says no: The cost of hidden stress. Toronto: A.A. Knopf Canada. Maté, G. (2009). 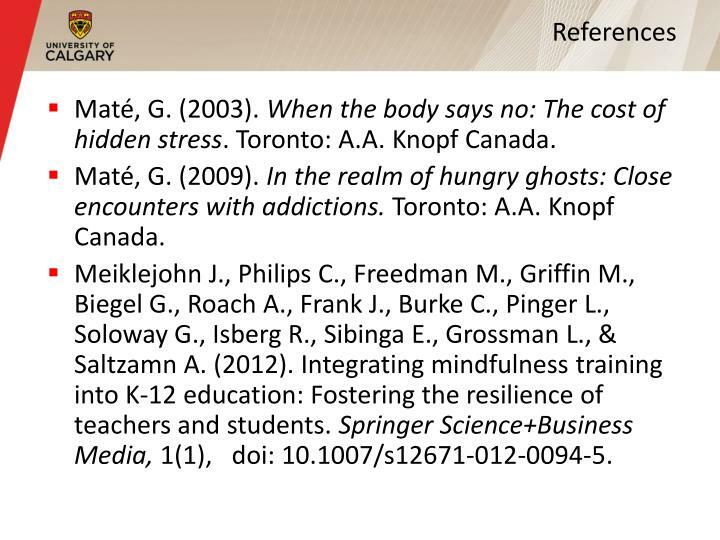 In the realm of hungry ghosts: Close encounters with addictions. Toronto: A.A. Knopf Canada. 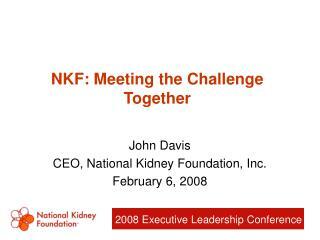 Meiklejohn J., Philips C., Freedman M., Griffin M., Biegel G., Roach A., Frank J., Burke C., Pinger L., Soloway G., Isberg R., Sibinga E., Grossman L., & Saltzamn A. (2012). 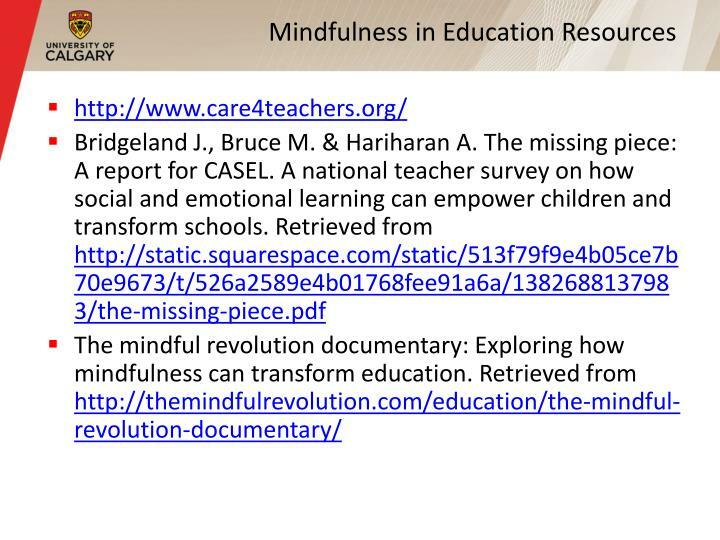 Integrating mindfulness training into K-12 education: Fostering the resilience of teachers and students. 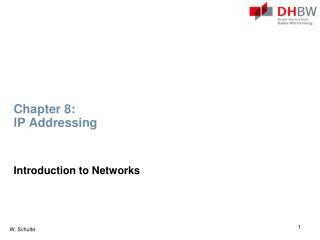 Springer Science+Business Media, 1(1),doi: 10.1007/s12671-012-0094-5. University of Idaho (2010, Dec. 28). 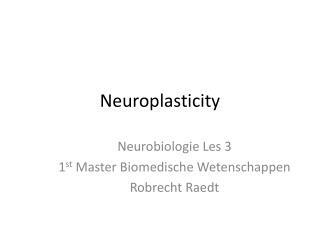 Brain based learning (neuroplasticity). 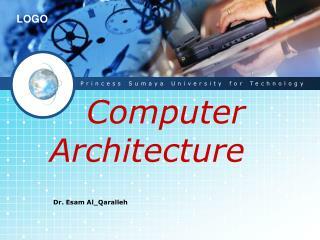 Retrieved from http://www.youtube.com/watch?v=VvZ-9ofM7Go. 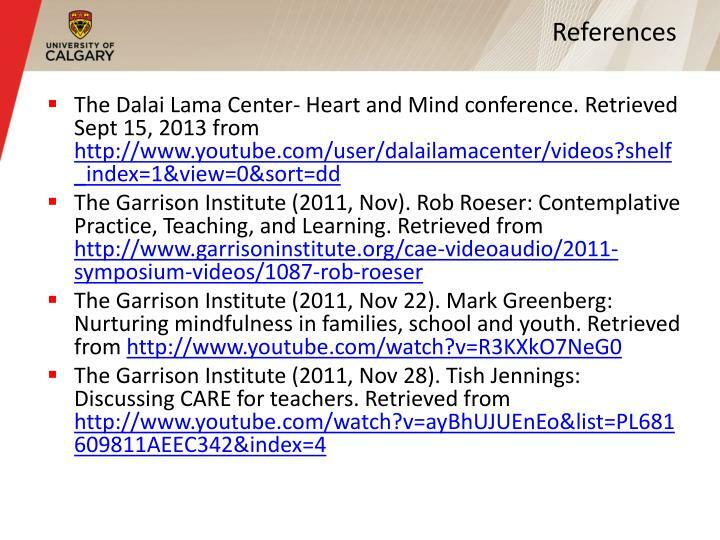 Davidson, R. J., Kabat-Zinn, J., Schumacher, J., Rosenkranz, M., Muller, D., Santorelli, S. F., et al. (2003). 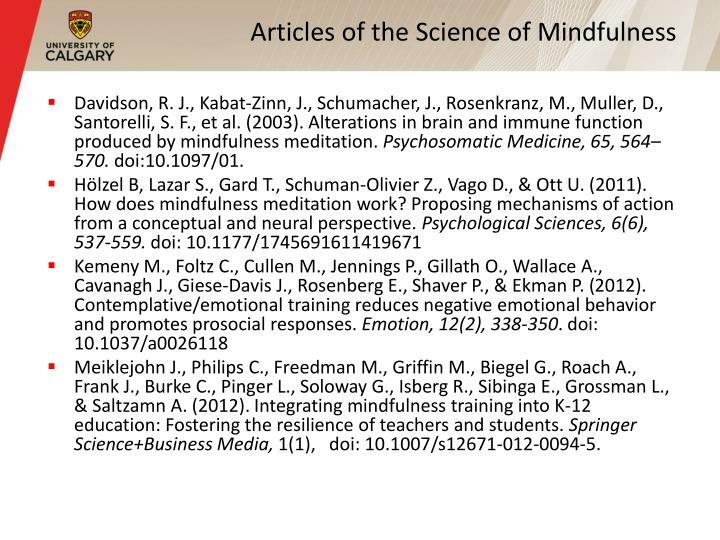 Alterations in brain and immune function produced by mindfulness meditation. Psychosomatic Medicine, 65, 564–570. 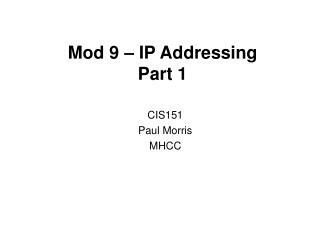 doi:10.1097/01. 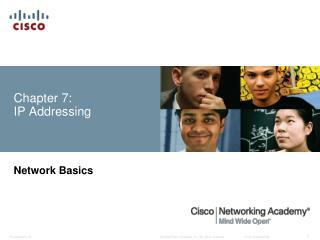 Chapter 7 -Advanced computer networks. 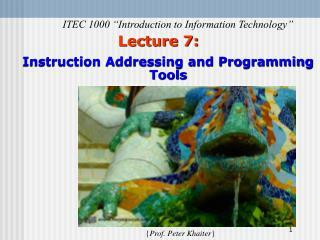 sict 4327. chapter 7. lecturer : eng . 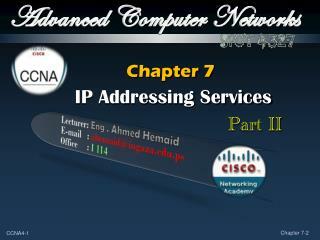 ahmed hemaid e-mail : ahemaid@iugaza.edu.ps office : i 114. ip addressing services part ii. 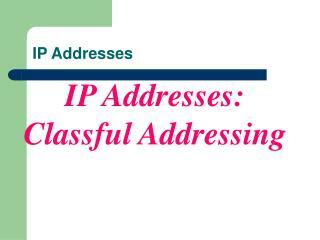 ip addressing services. 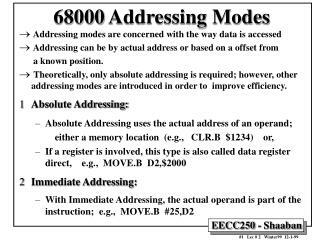 internet protocol version 6 ipv6.